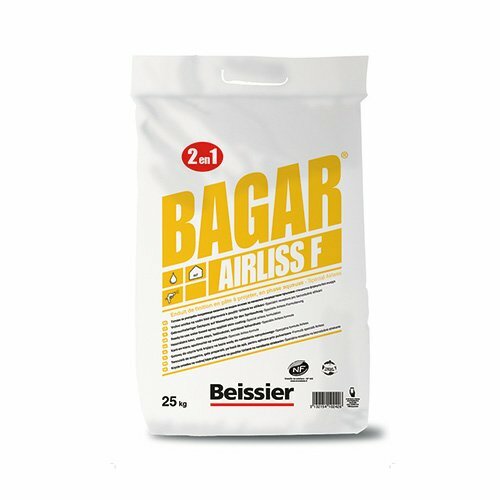 Introducing quick drying airless plaster Rasospray with drying time of 2 to 4 hours and coverage of 38 sqm from 25 kg tub. It’ll be air dry, so won’t be able to be trowelled to an acceptable finish,IMO. Rasospray(in tubs) will be priced at about 20% to 25% cheaper per sqm vs Knauf airless finish(in bags) while targeting better application experience (quicker drying). We'll be publishing official prices in January. We designed Rasospray to be applicator friendly while delivering nice looking and robust finish. Just out of interest what vimark product do the Europeans use in terms of bagged products they’d mix and apply instead of say our multi finish over here ? Tape and joint the right way. Or use level 5 finish. Multi would be laughed out of door in Europe. UK and Ireland are the laughing stock of Europe when it comes to building. We are about 30 years behind if not more. Come on Clemo I don’t believe that if we are laughing stock how come they are sanding all there plasters down ? Let’s keep this on topic they must have a vimark skim coat like multi, is it gb1 ? No we are about 30 years behind. On 95% of Building Systems. Its f**k*d up. But we are. Hi @Vincey airless is very popular in France but Italy is more into manual plaster application. In the UK we've been seeing consistent growth in the airless market with more spray material and spraying machined being sold. All the Polish guys rave about this and other products of the same ilk, never used it myself, heard good numbers (m² and price) from good guys though. What vimark skimcoat do the Italians mix and apply ? Or are you saying they apply this rasospray by hand ? I will apply and finish with this stuff then in the small print tell the customer they have to sand and decorate lol! Hi @Vincey Rasospray is typically applied at 1mm thickness. 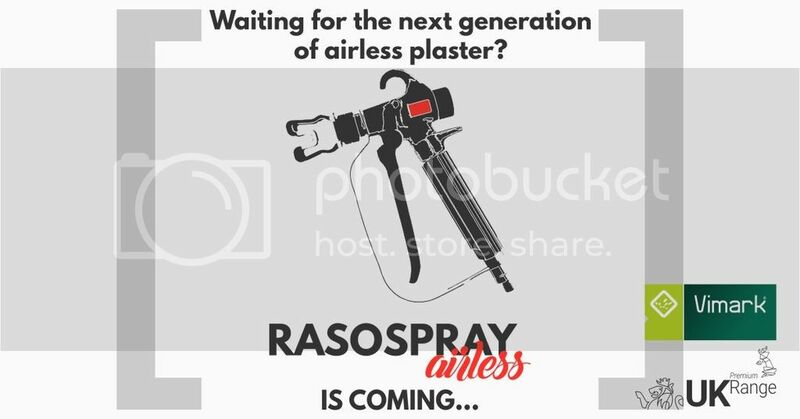 While Rasospray was designed for the airless application you could hand apply as well. Hi @Vincey Rasospray is typically applied at 1mm thickness, no need to sand. Do you have prices for this yet? ?